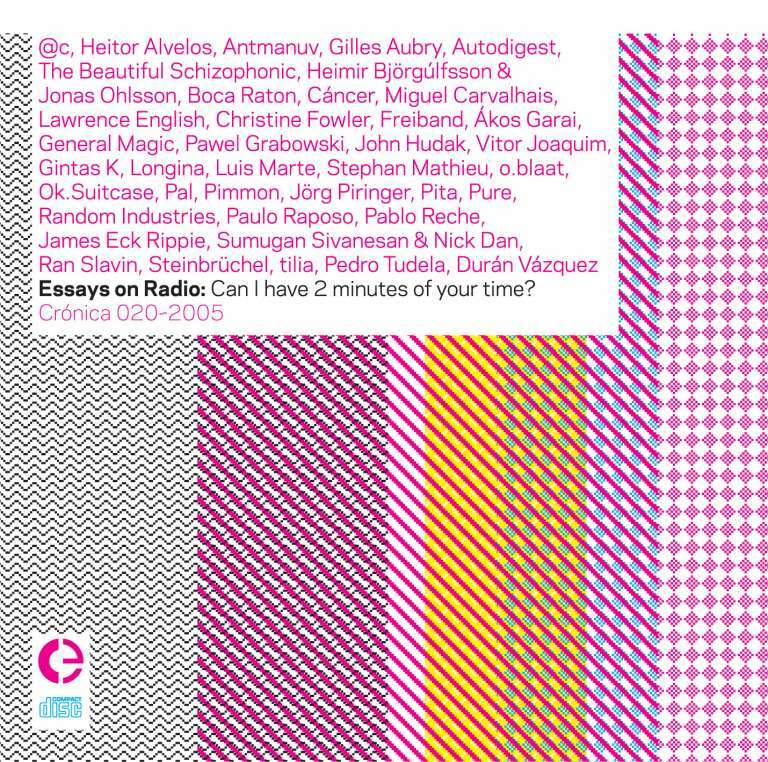 Crónica | VVAA: Essays on Radio: Can I have 2 minutes of your time? VVAA Essays on Radio: Can I have 2 minutes of your time? Crónica is proud to present Crónica 020~2005 and Crónica 021~2005, our second compilation, and one in two volumes.